← This is how Olympic Bronze looks like, and we have it! 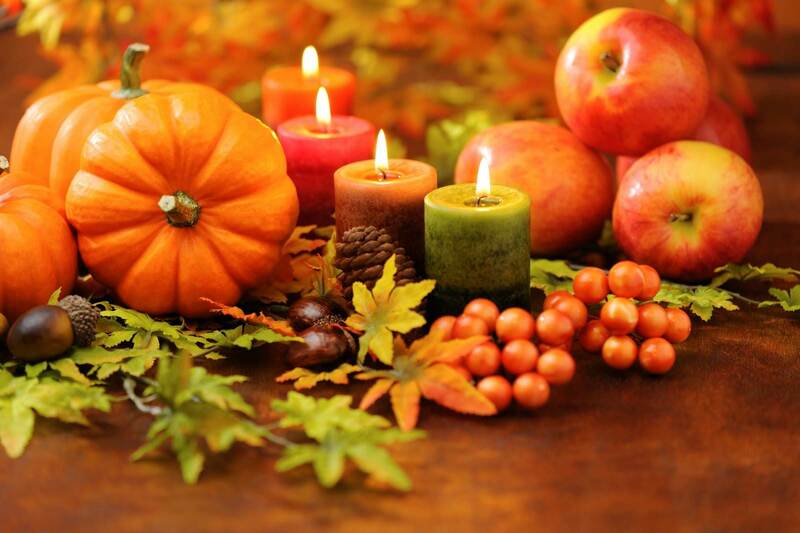 In observance of the Thanksgiving holiday, Olympia Fencing Center will be closed on Thursday, November 22, to Saturday, November 24, 2018. We’ll be back to regular schedule on Sunday, November 25th, for some after party open fencing! To our fencing families and friends, being a time for giving thanks, we’d like to express our sincere appreciation for your loyalty and confidence in us. We are deeply thankful to having such a great community around, to have the help and support of so many of you, and we want to extend our best wishes for a happy and healthy Thanksgiving Day!